At Heat Relief, we know that you want to be comfortable in your home, but save money in the process. 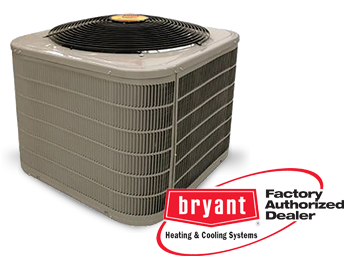 We provide top-of-the-line, high-efficiency air conditioning systems from Bryant for your home to accomplish both of those, and when you let our comfort consultants choose the right system for your needs, you’ll reap the benefits almost immediately. Let our comfort consultants help you choose the right system for your home with quality products and efficient services. We offer a cost analysis to help you see what benefits fit your budget best. 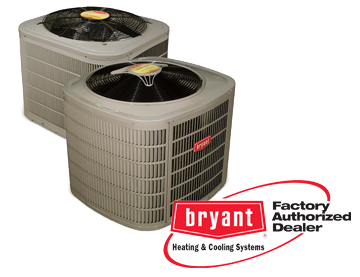 As part of Bryant’s Supreme Comfort System, this air conditioner is the world’s most efficient air conditioner. The two-stage cooling system delivers the right amount of comfort at the right time, all while staying quiet. 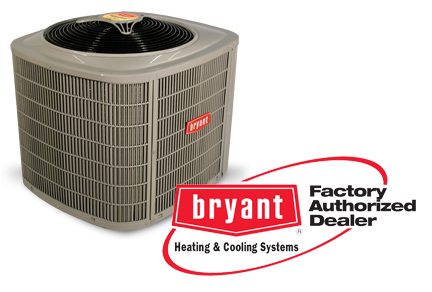 This comfort system from Bryant offers two stage cooling and extreme high efficiency. 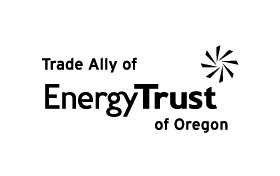 Since it qualifies as an Energy Star product with the U.S. Department of Energy, it can also reduce your cooling costs by as much as 65%. Another high-efficiency comfort system, the Legacy Series can reduce your cooling costs by as much as 65%, qualifying as an Energy Star product with the U.S. Department of Energy. As with every service and product, Heat Relief offers a 100% Satisfaction Guarantee. For more information on our air conditioners or any of our other comfort system products and services, please contact us.